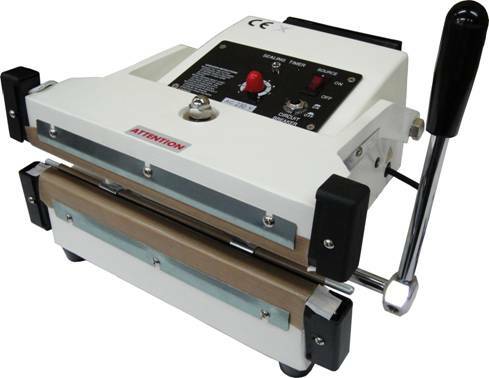 The W-2510HT is a 10" 10mm, hand-operated, double impulse sealer. 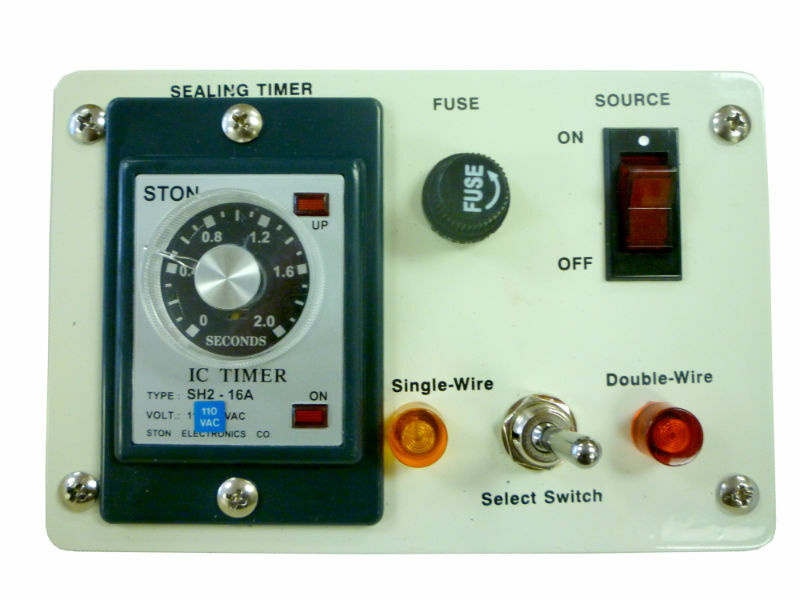 It is easy to operate and can seal with both elements or just one. This machine is perfect for sealing PE, PP, OPP, PVC, PO, and other thinner plastic material. The double impulse also allows this machine to seal ALUM, FOIL, KOP and other thicker materials. An imprinter can be installed to this sealer. Manufacturer's parts kit includes 2 heating elements.